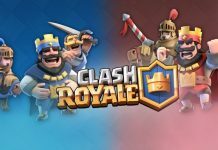 Supercell has updated their blog with a new post on how Clash Royale is suited to competitions. Of course, this is no surprise, seeing as Supercell are themselves organising a competition over in Finland. 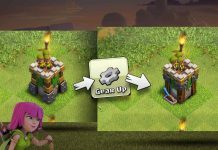 As part of that focus on competition, Supercell will also be allowing live spectating of clan games in the upcoming update, so you can watch live battles and experience the thrill of a match underway. 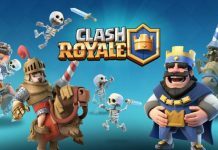 Supercell is also placing a heavy emphasis on skill when it comes to these tournaments, as opposed to the level of cards players have. As their post says, anyone should be able to win “if they’ve got the chops”. To achieve this, Supercell will be emphasising the importance of “Tournament Rules” going forward. Live spectating will be made available to Friendly Battles in the coming update, and doing just that should be rather exciting. It would be great, however, if this functionality could extend to watching random matches between top-ranked players. 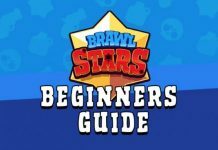 It would really help newbies and intermediate players to see how the pros do their job. 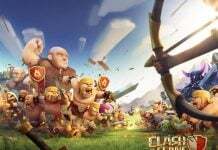 Supercell has not currently confirmed when the update will be released, but we expect it to arrive before the month is out. 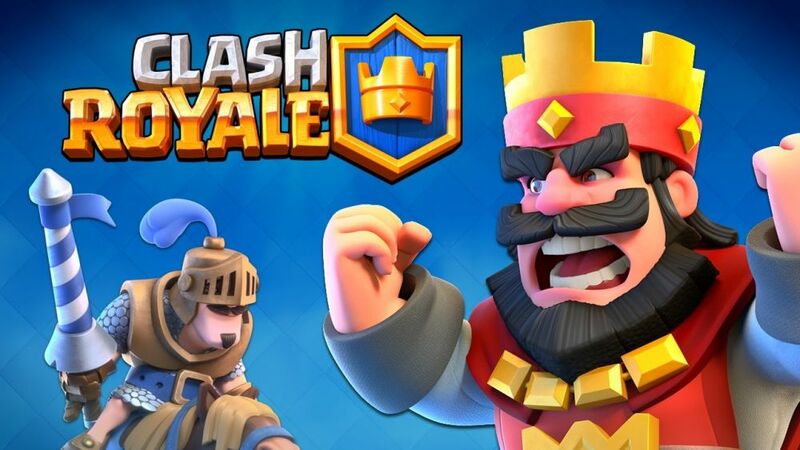 Clash Royale is currently available on iOS and Android, and is a free-to-play game.